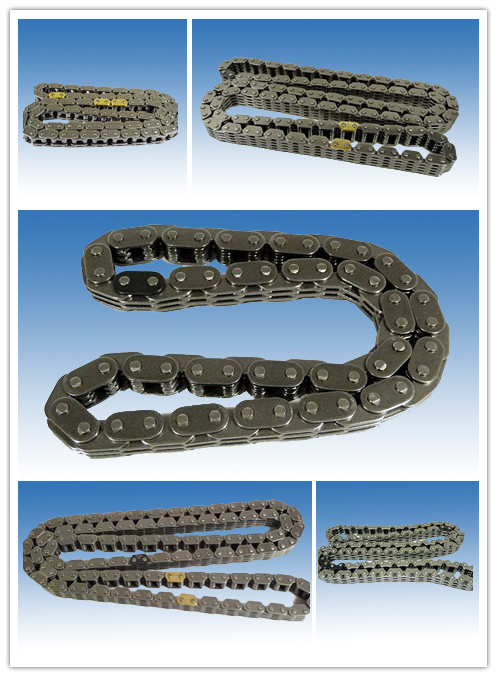 Features: Of high-grade materials that are wear-resistant, ultra-light, stable, quiet, high tensile strength and safe. 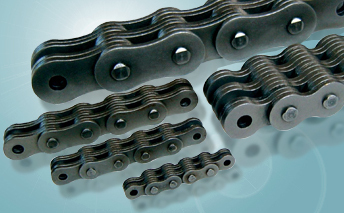 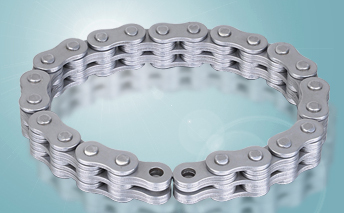 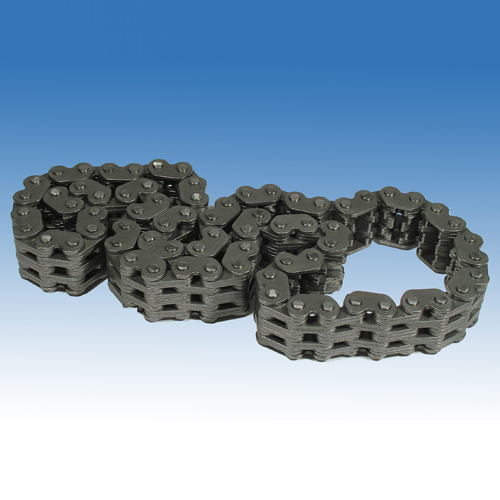 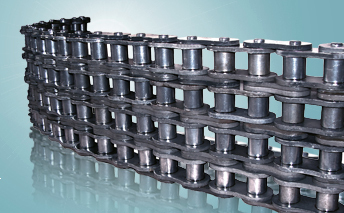 We can develop industrial silent chain and sprocket according to your requirement. 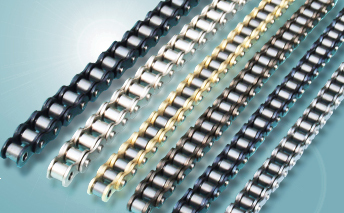 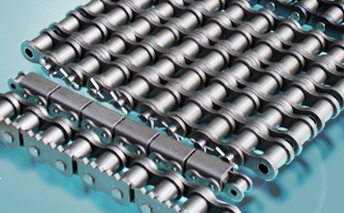 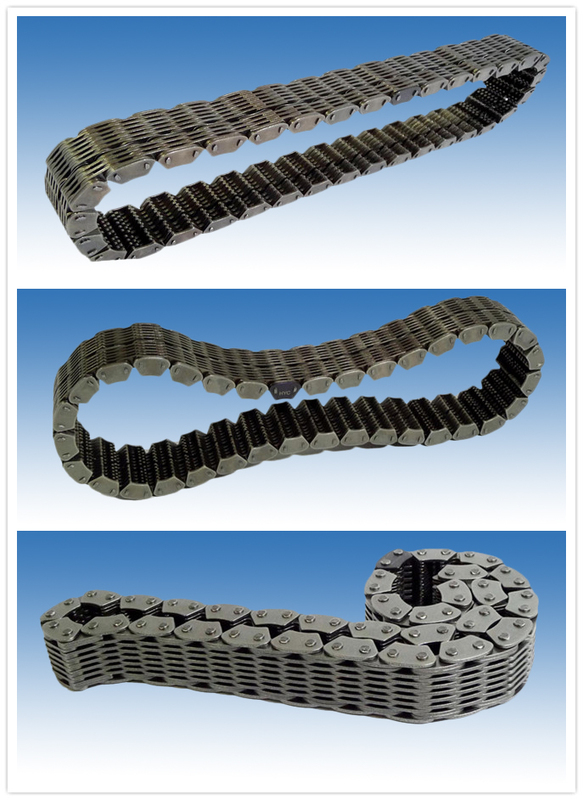 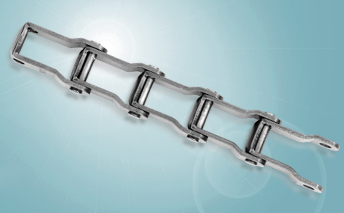 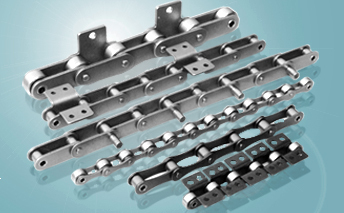 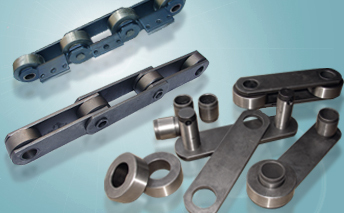 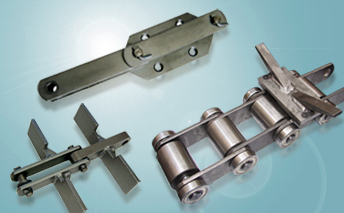 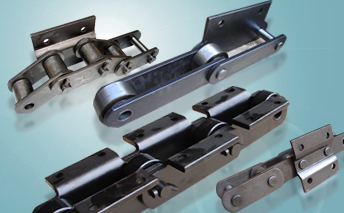 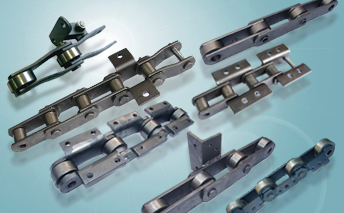 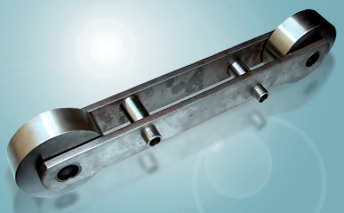 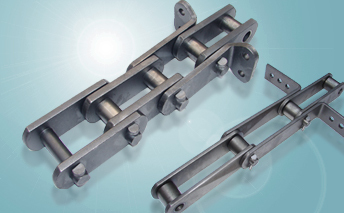 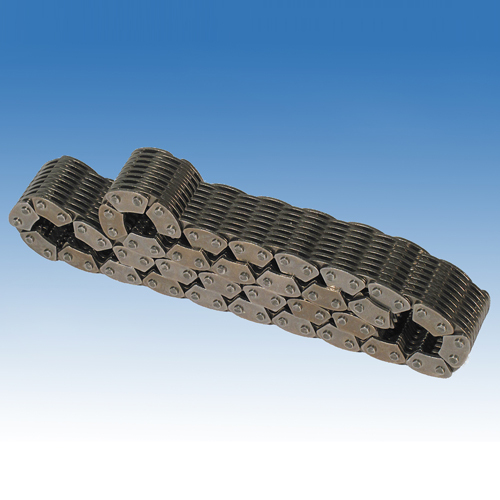 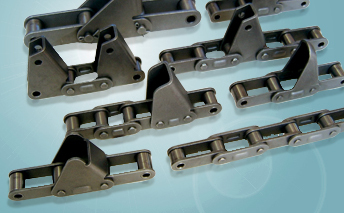 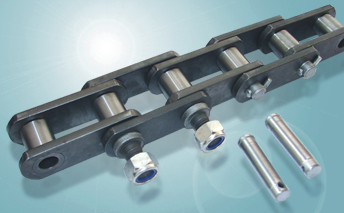 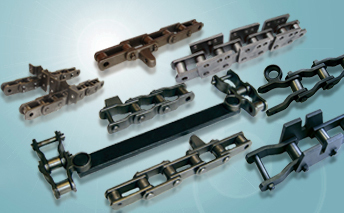 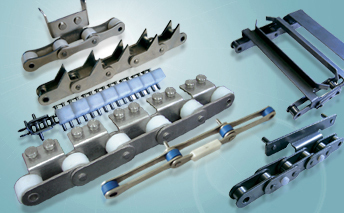 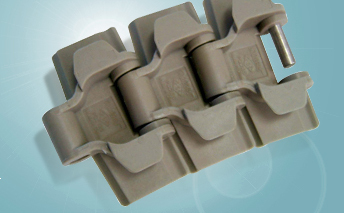 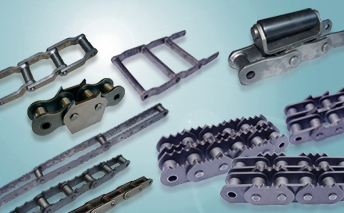 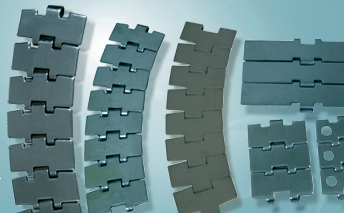 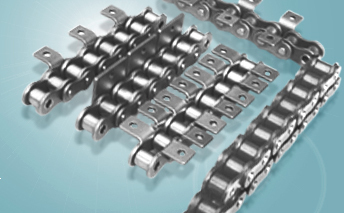 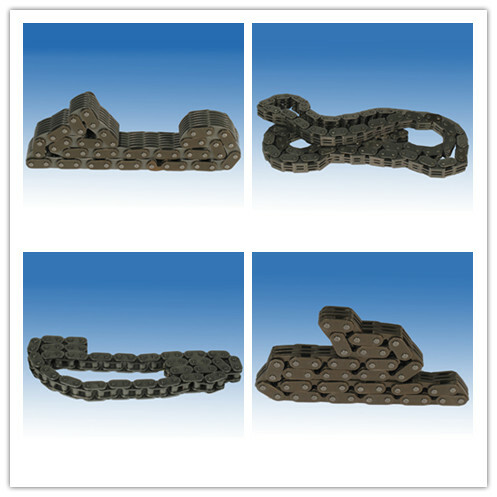 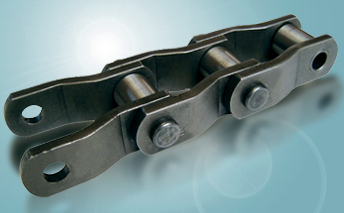 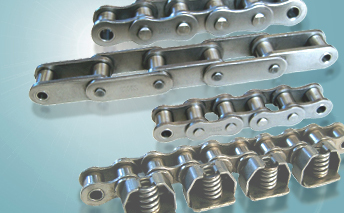 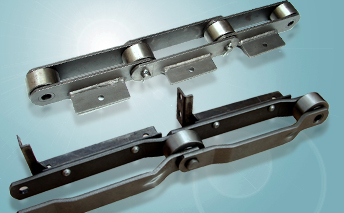 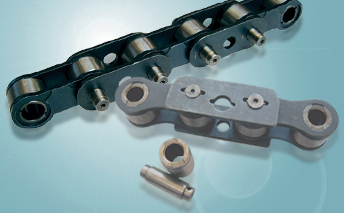 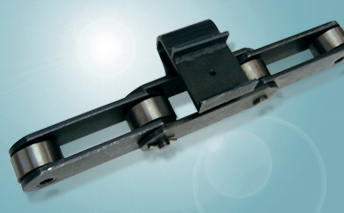 Main application is main drive of machine tool, Hydraulic-pump Chains for big Bulldozers and glass industry etc. 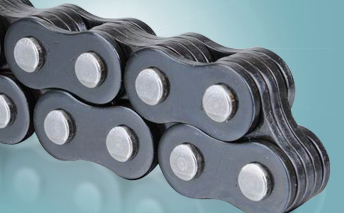 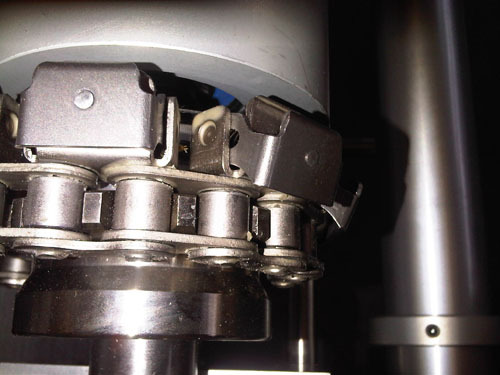 high impact and high speed but quiet working condition.